Update 2/1: Apple has issued a statement apologizing for the bug and promising a fix next week. In a media statement quickly after the story began spreading, Apple acknowledged the existence of the bug: “We’re aware of this issue and we have identified a fix that will be released in a software update later this week.” About an hour later, Apple disabled Group FaceTime altogether. 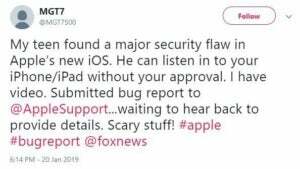 Word of the bug started spreading on social media Monday afternoon via posts like this one from Twitter user @BrnManski, but there’s evidence that users may have already informed Apple about it as far back as a week ago. As Bloomberg’s Mark Gurman pointed out on Twitter this evening, the son of a Twitter user with the handle of @MGT7500 reported a bug that sounds a lot like the current one on January 20. I’m actually a little reluctant to show how to do it myself, but at this point it’s all over the Internet anyway, so here we go. It gets worse. As 9to5Mac reports, if someone takes these steps when calling you, but you hit the power button to dismiss the call, you’ll start sending a video feed even though you’re not aware of it. You’ll be able to hear their audio at this point, but you likely won’t be aware that you’re sending audio and video to them, as you haven’t accepted the call. We have fixed the Group FaceTime security bug on Apple’s servers and we will issue a software update to re-enable the feature for users next week. We thank the Thompson family for reporting the bug. We sincerely apologize to our customers who were affected and all who were concerned about this security issue. We appreciate everyone’s patience as we complete this process. We want to assure our customers that as soon as our engineering team became aware of the details necessary to reproduce the bug, they quickly disabled Group FaceTime and began work on the fix. We are committed to improving the process by which we receive and escalate these reports, in order to get them to the right people as fast as possible. We take the security of our products extremely seriously and we are committed to continuing to earn the trust Apple customers place in us. 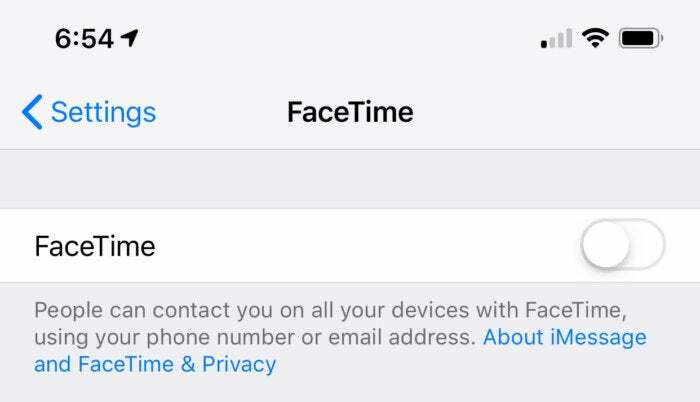 It’s simple enough to deactivate FaceTime: Go to your iPhone’s Settings app, scroll down to FaceTime, tap it, and deactivate it through the toggle that appears the top. Alternatively, putting your phone in Do Not Disturb mode will also keep FaceTime calls from coming in. 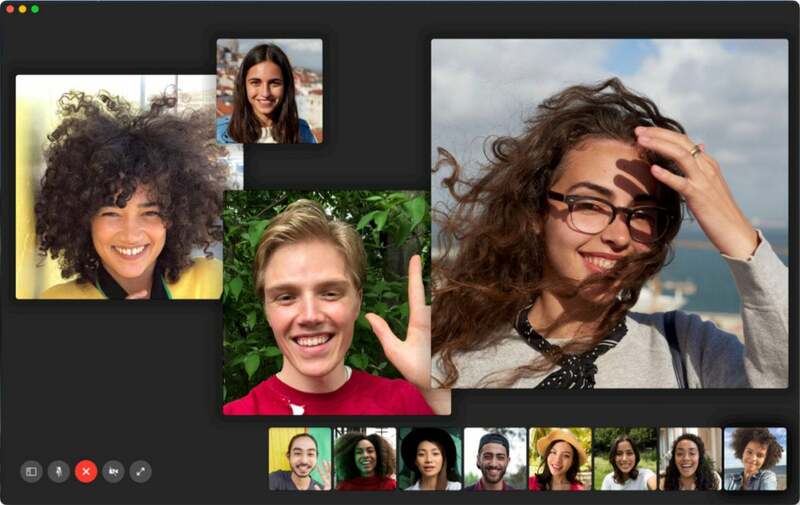 This story, "Apple issues Group FaceTime bug mea culpa, promises software update next week" was originally published by Macworld.